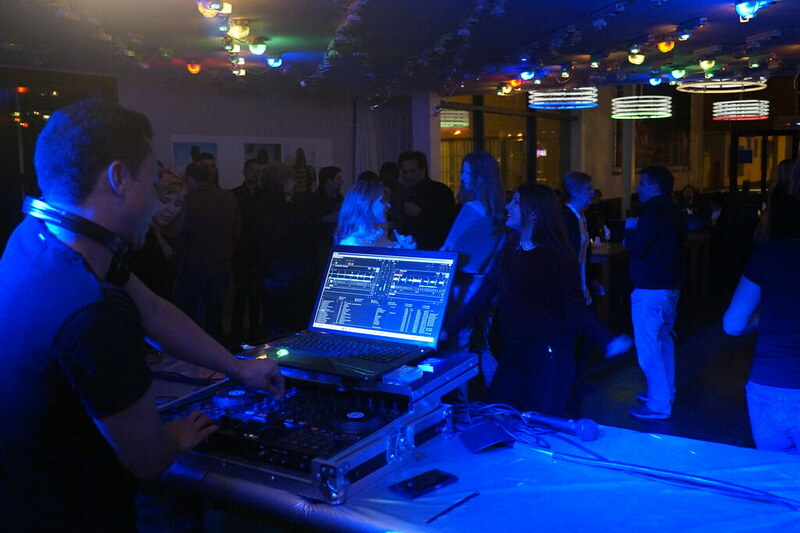 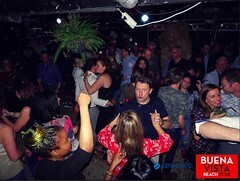 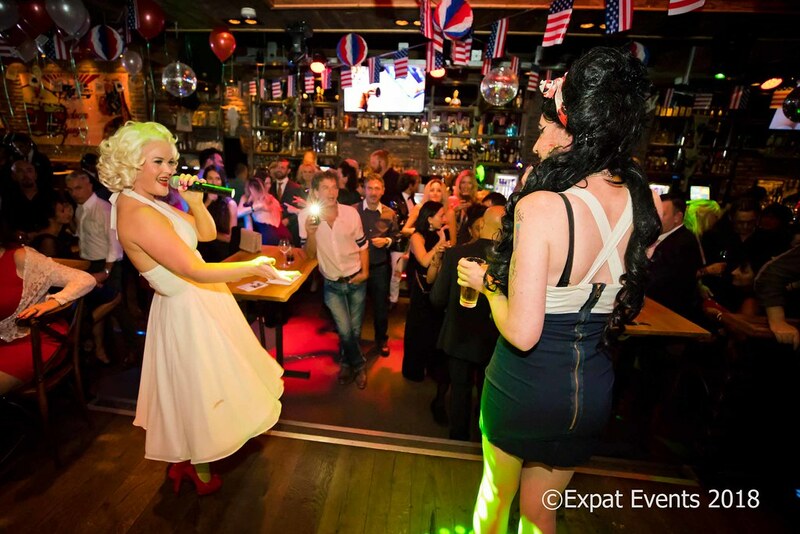 Expat Events 15th Anniversary Party at Hudson City Centre The Hague on Friday October 5th 2018. 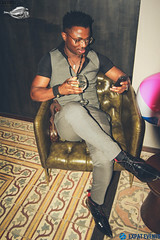 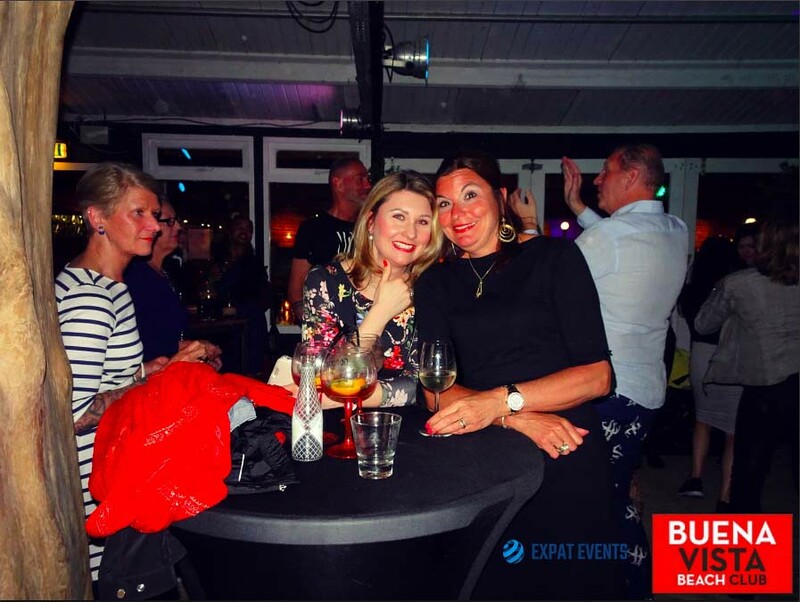 Friday Expat Drink at Buena Vista Beach Club. 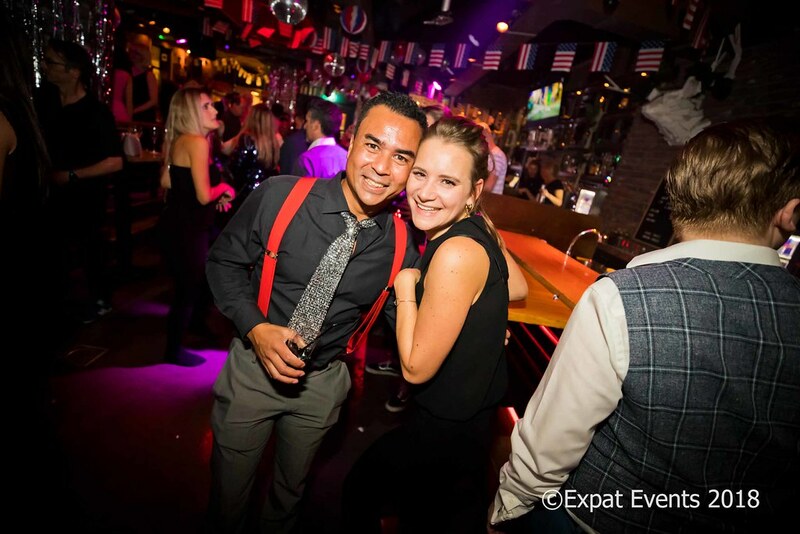 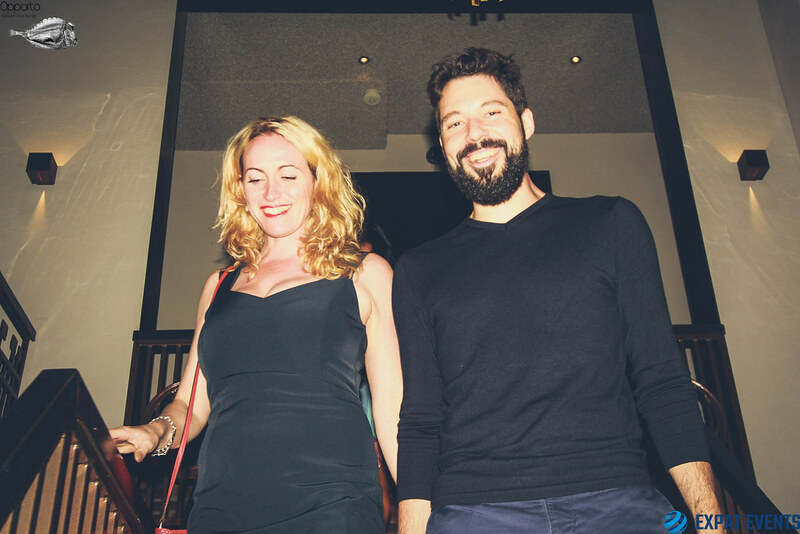 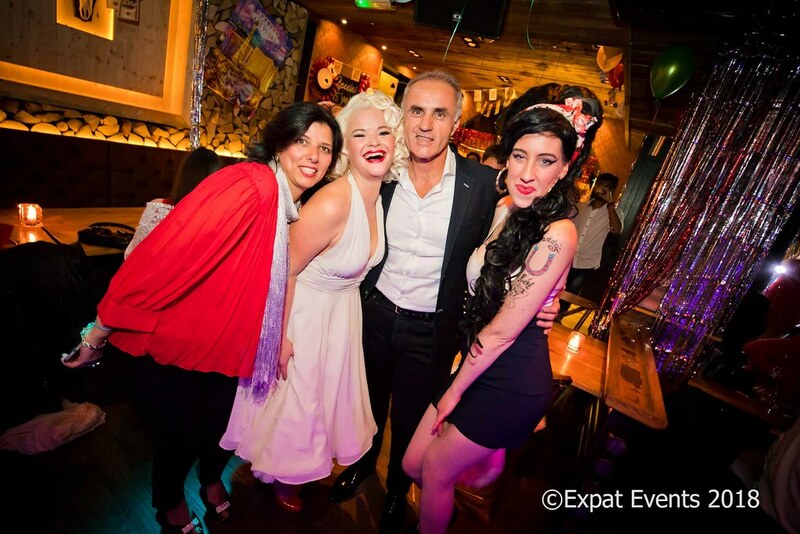 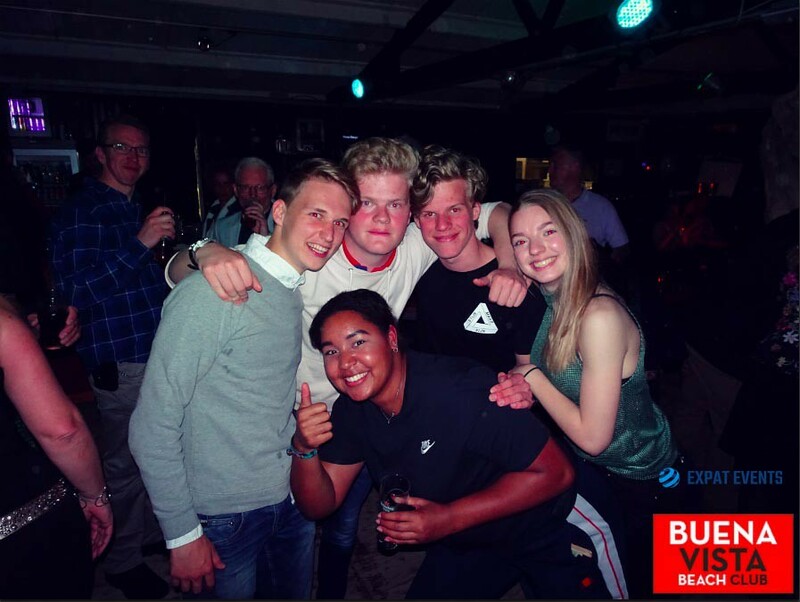 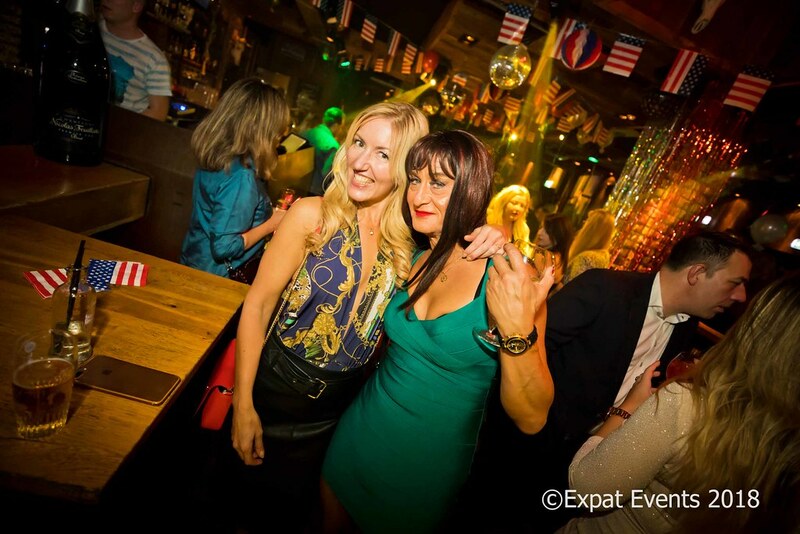 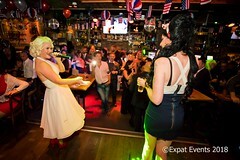 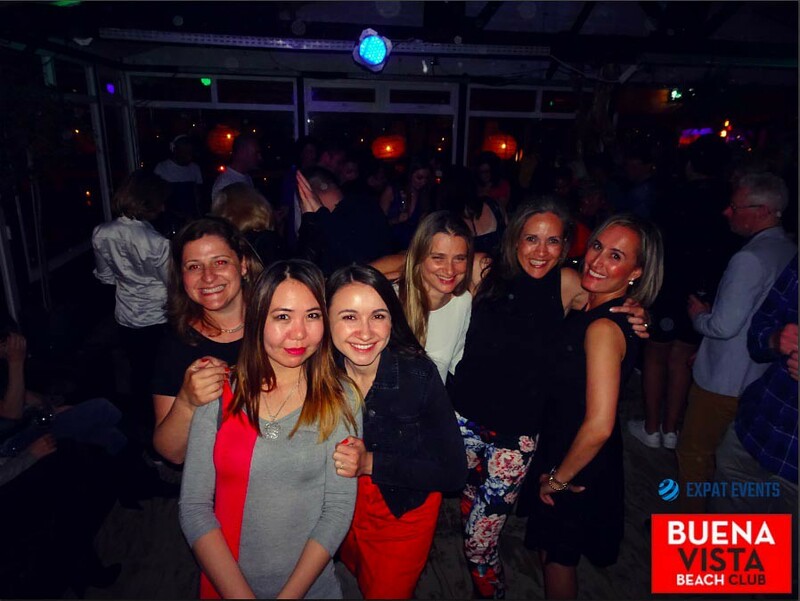 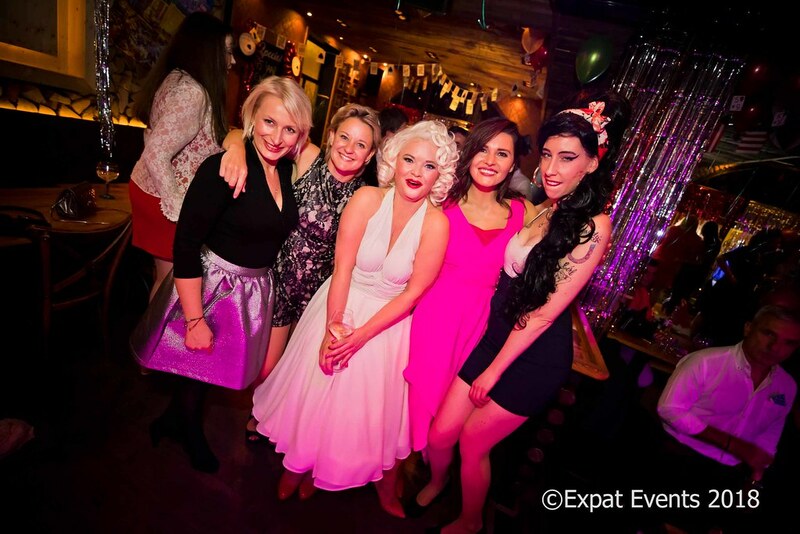 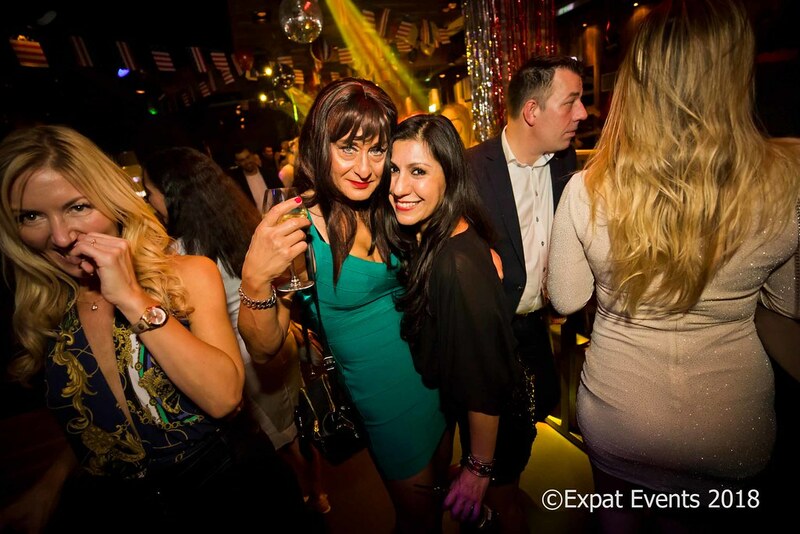 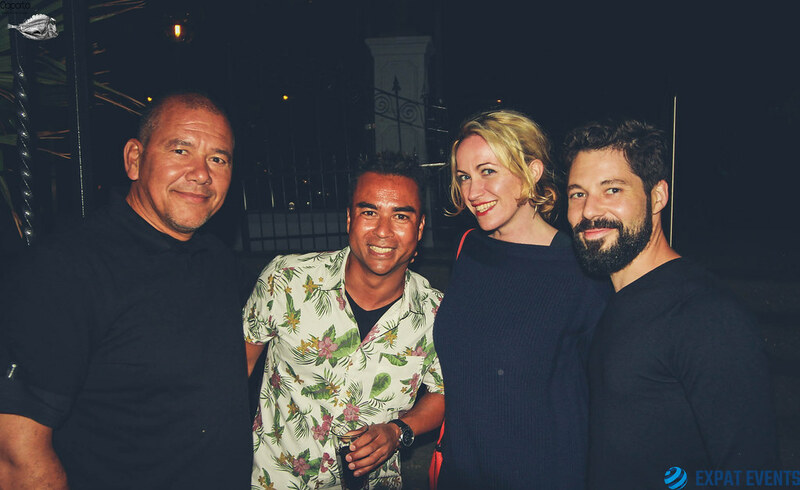 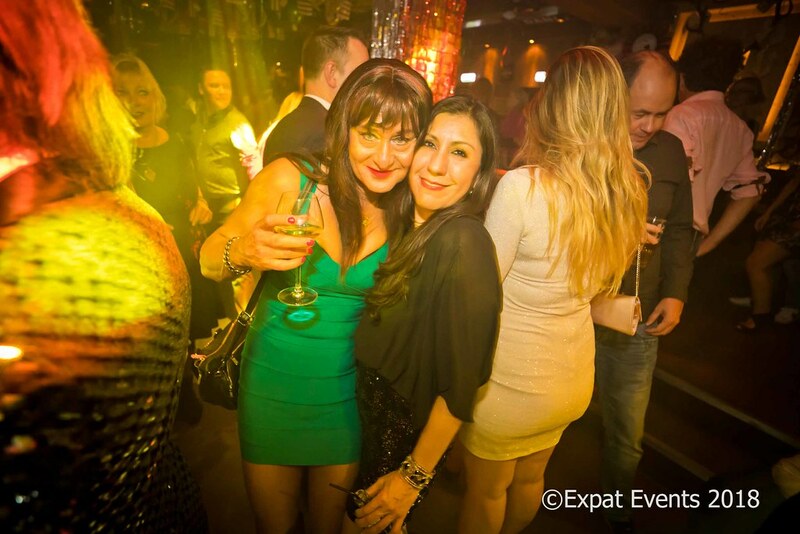 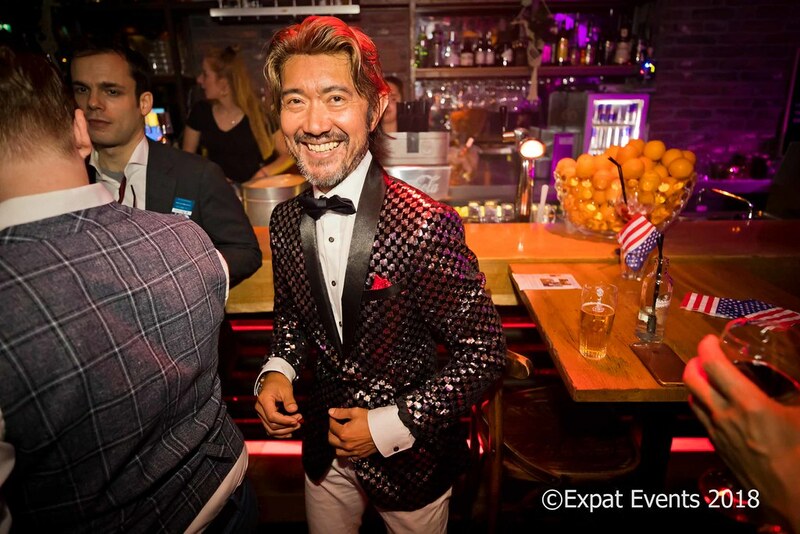 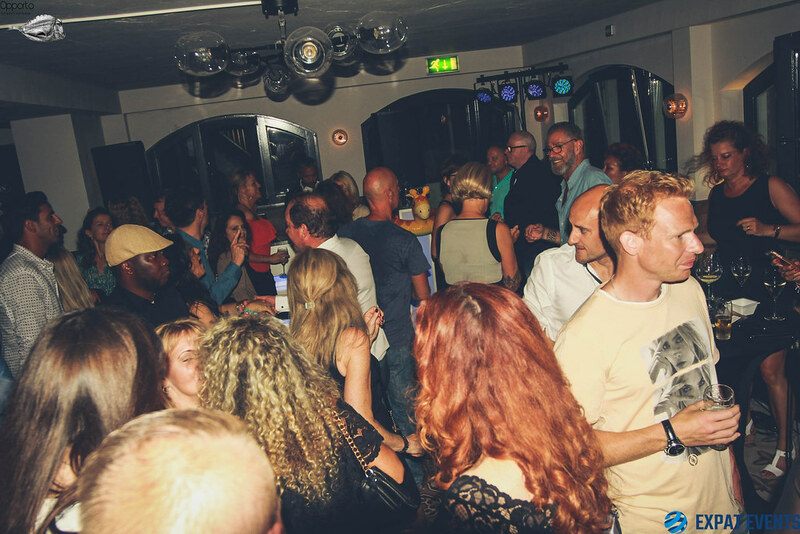 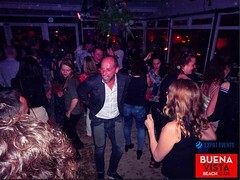 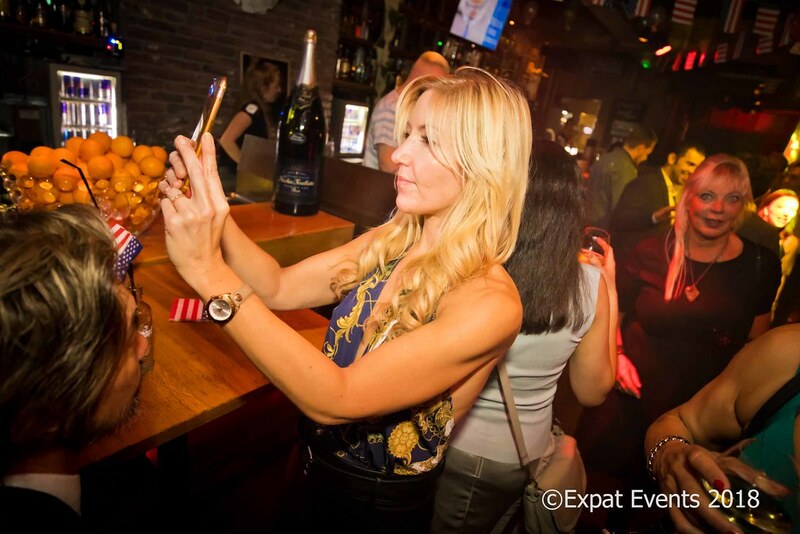 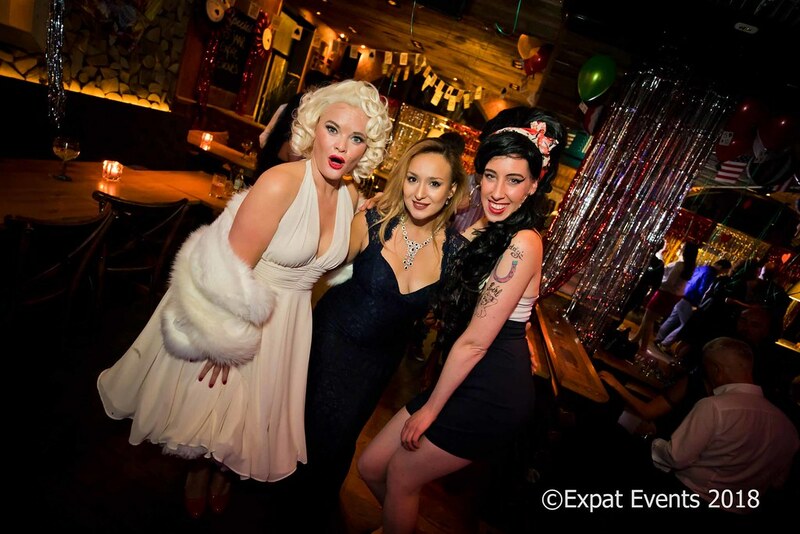 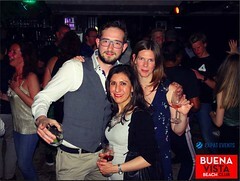 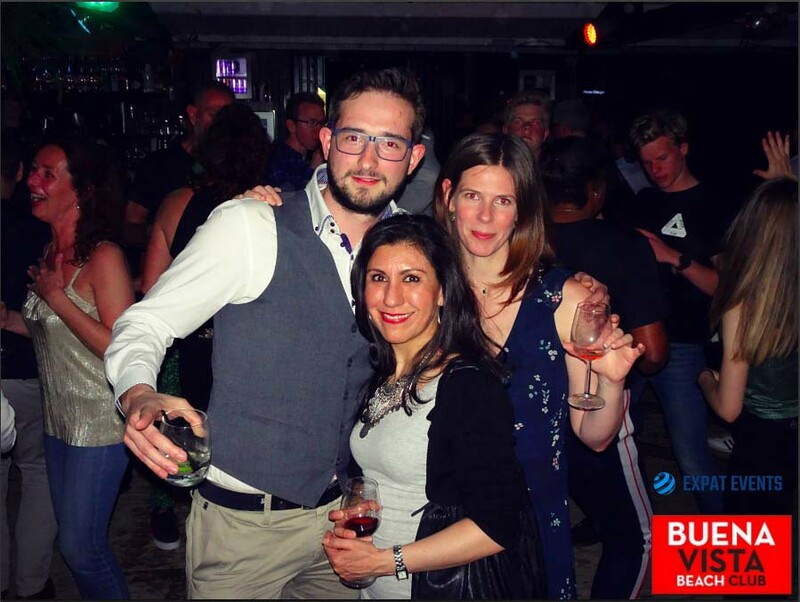 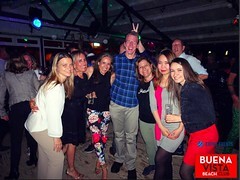 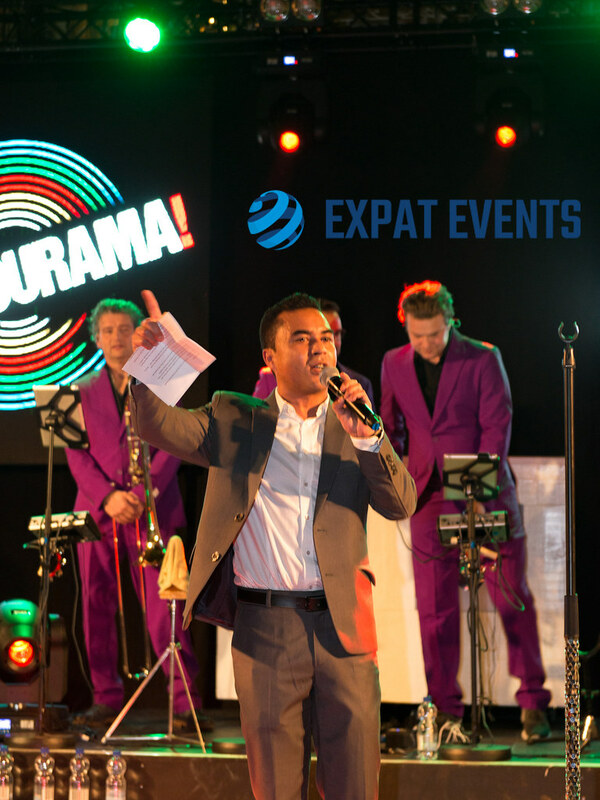 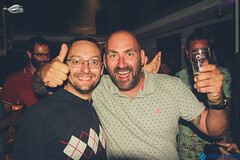 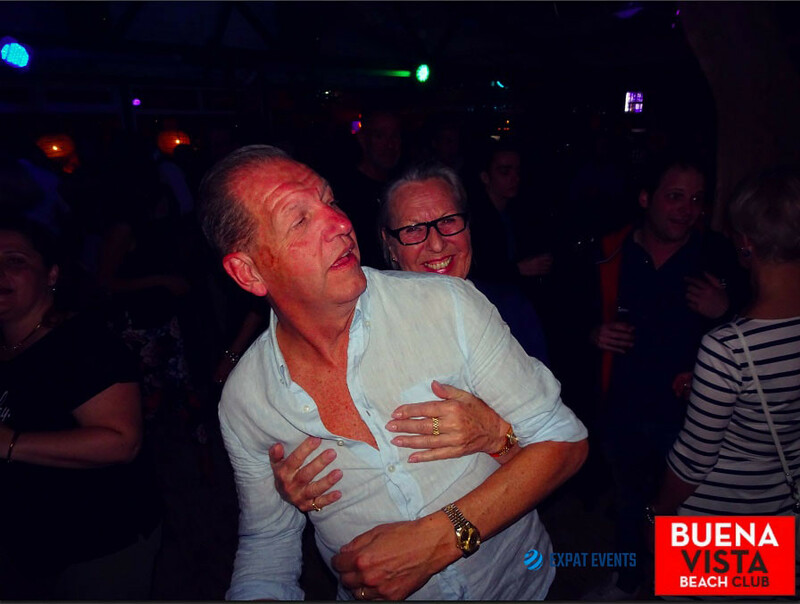 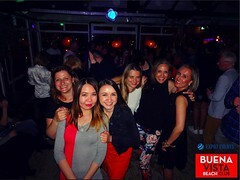 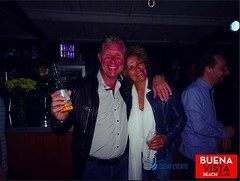 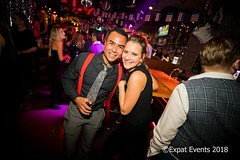 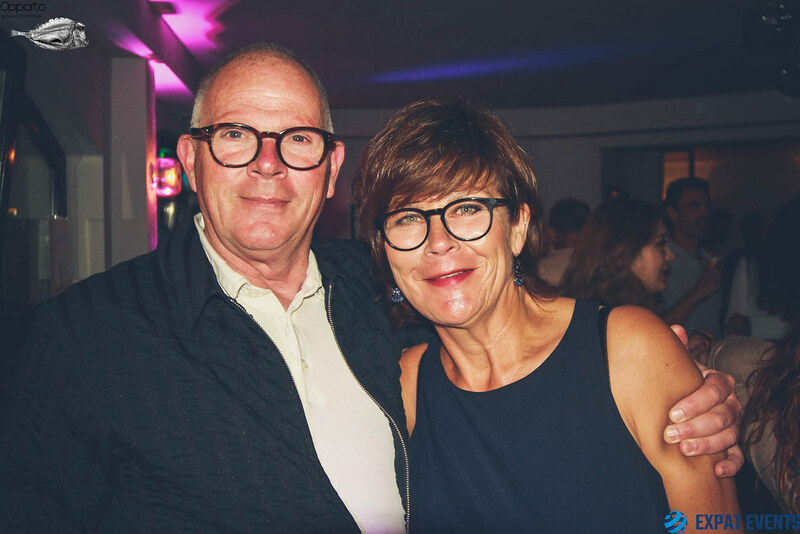 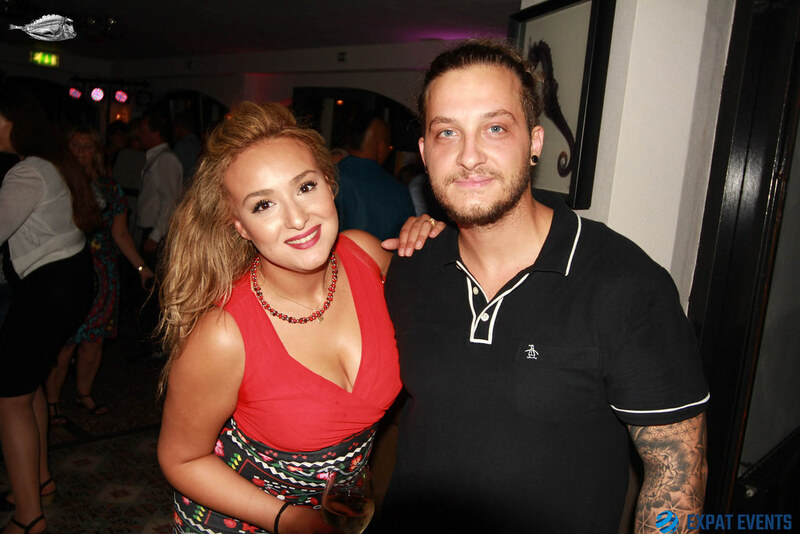 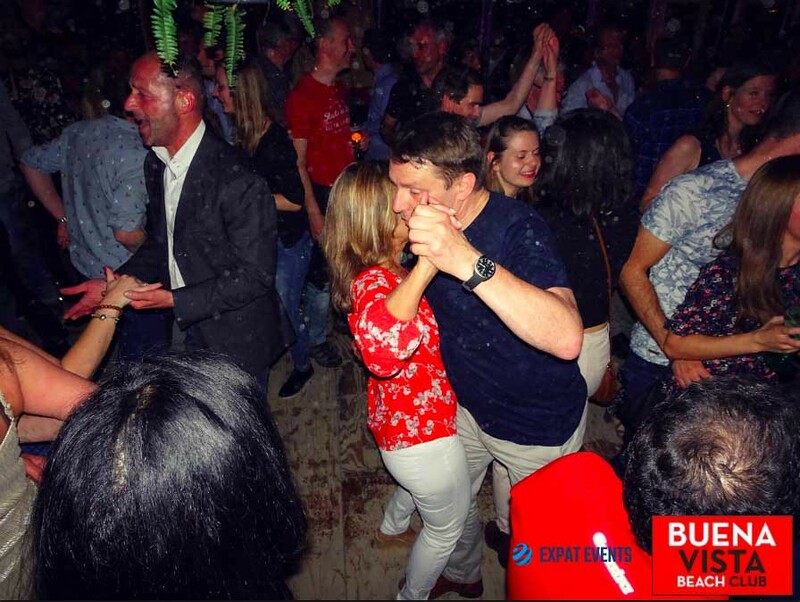 Expat Events Party at Opporto Scheveningen on the 23rd of June 2017. 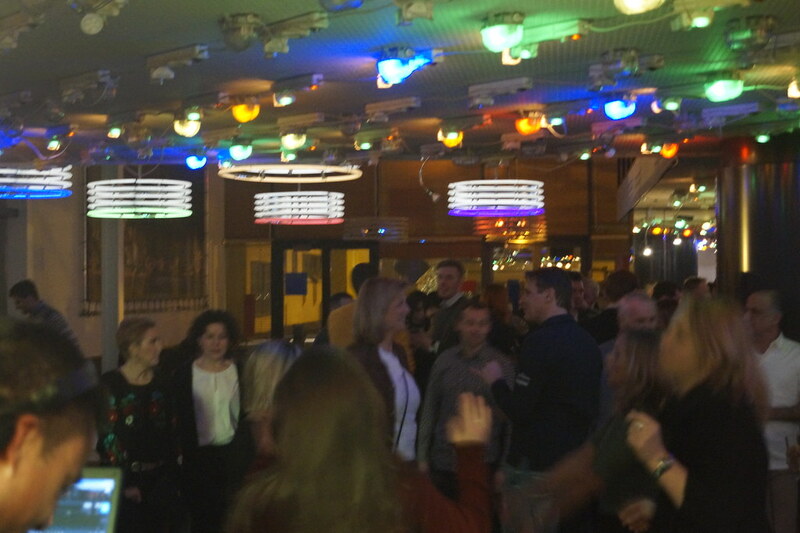 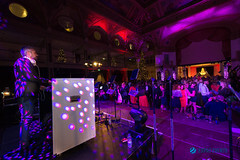 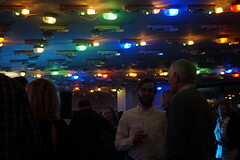 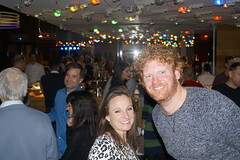 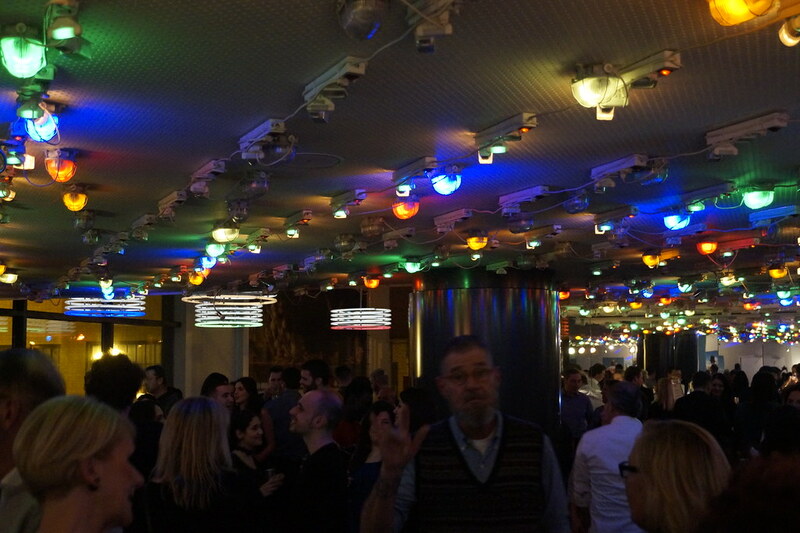 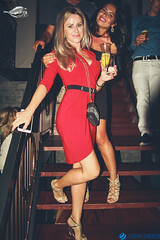 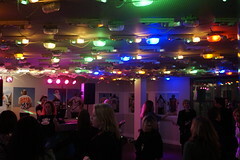 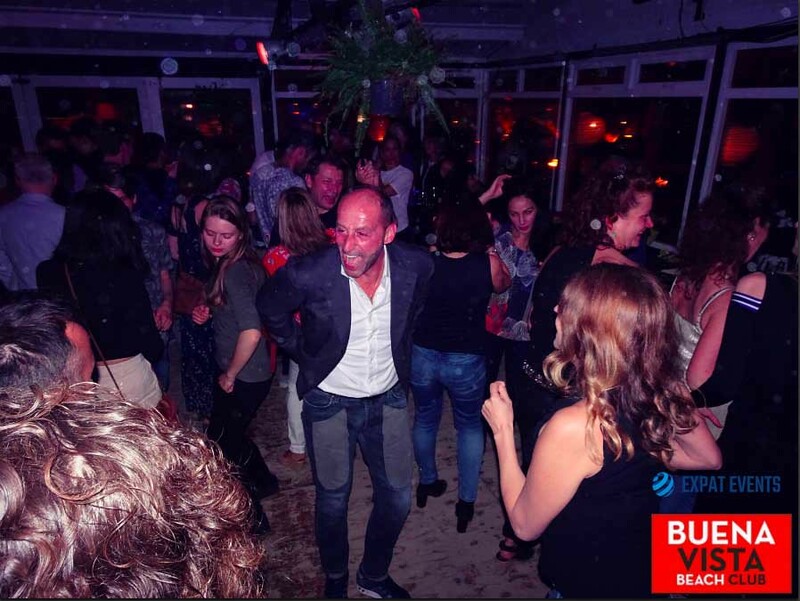 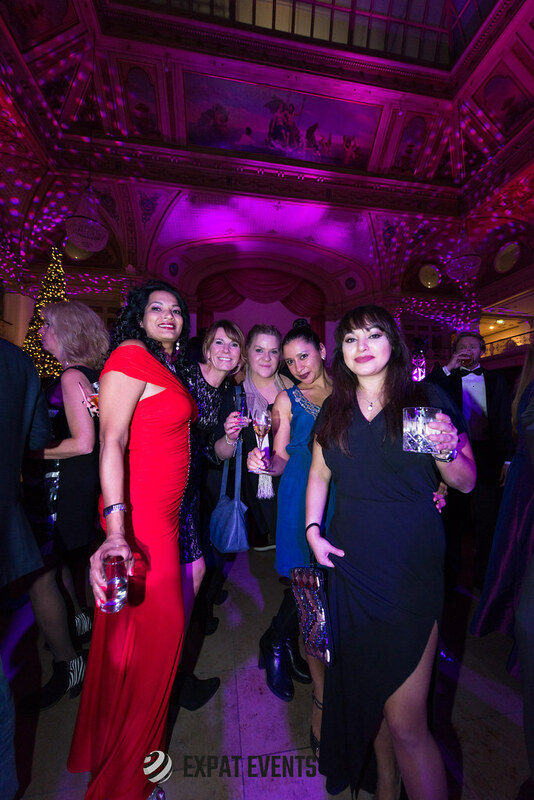 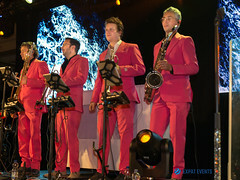 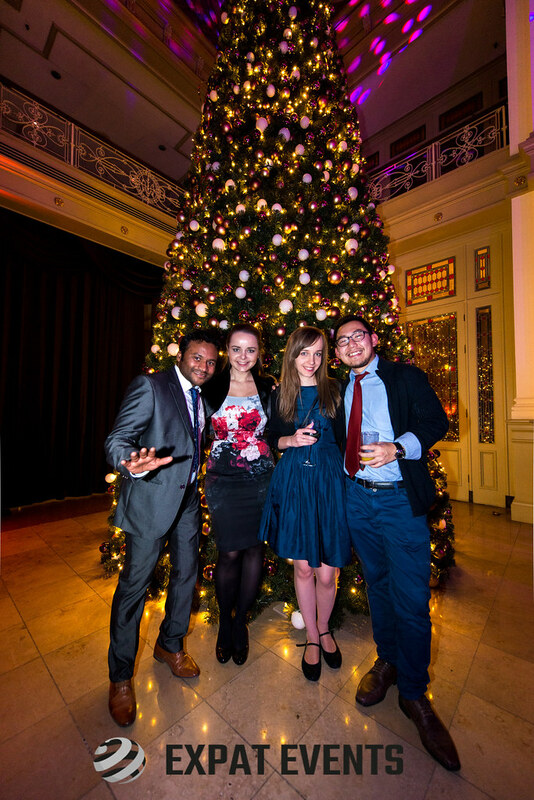 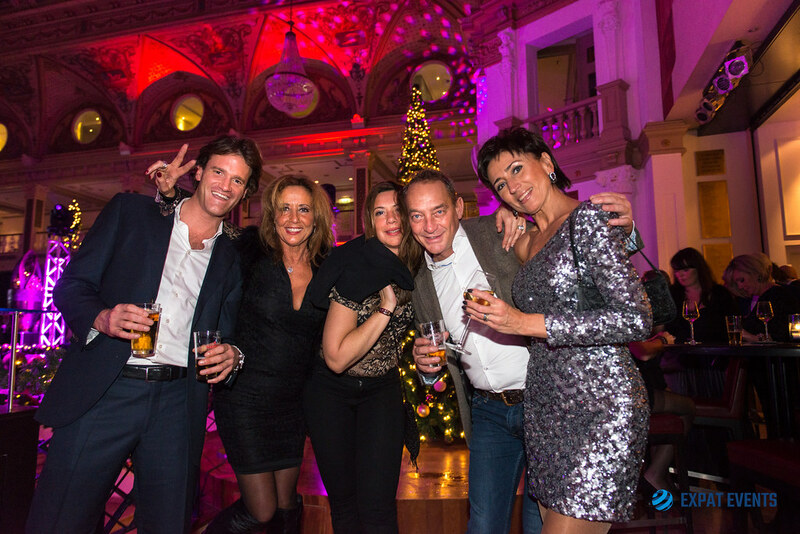 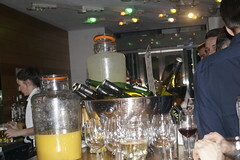 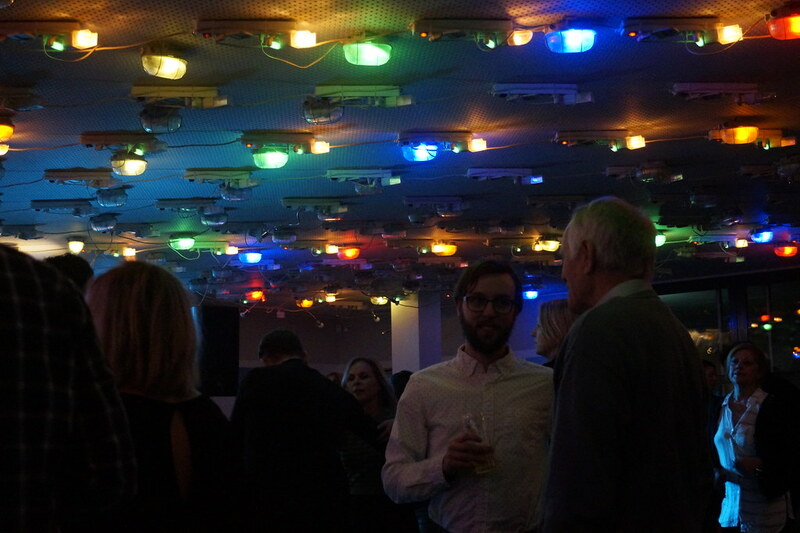 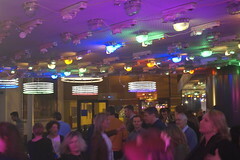 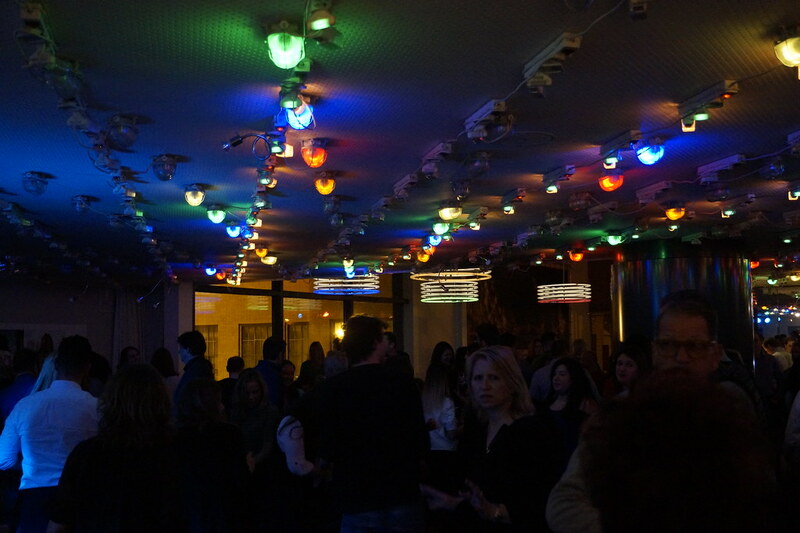 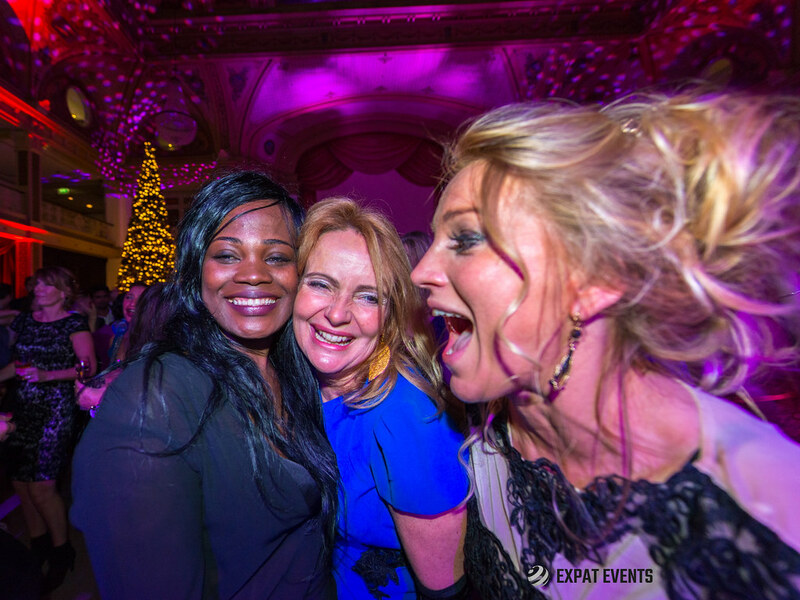 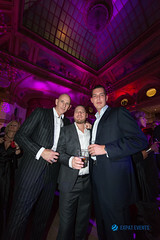 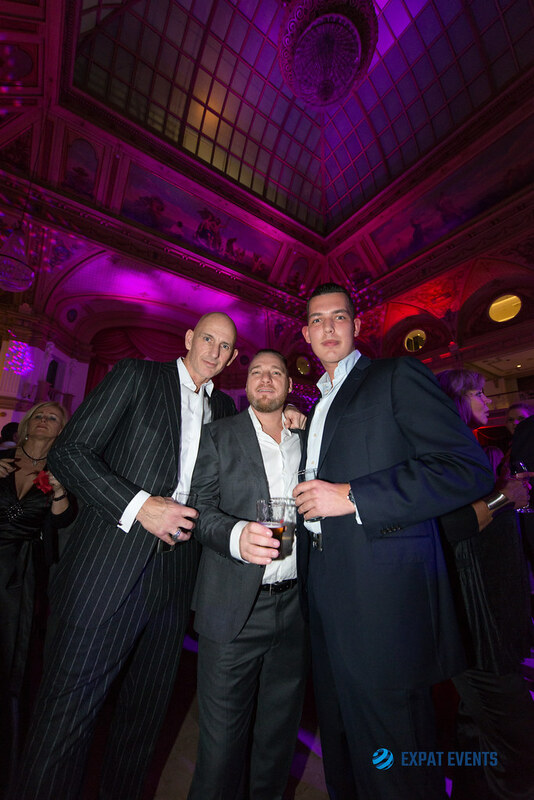 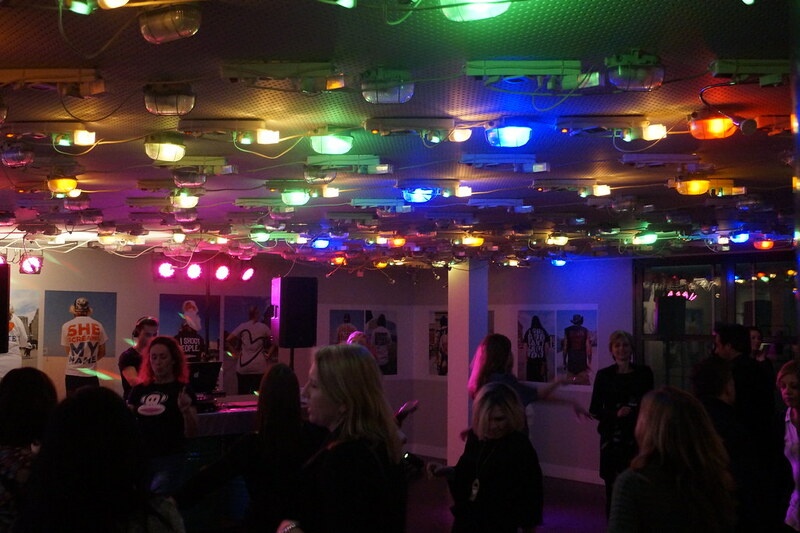 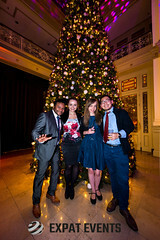 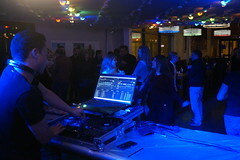 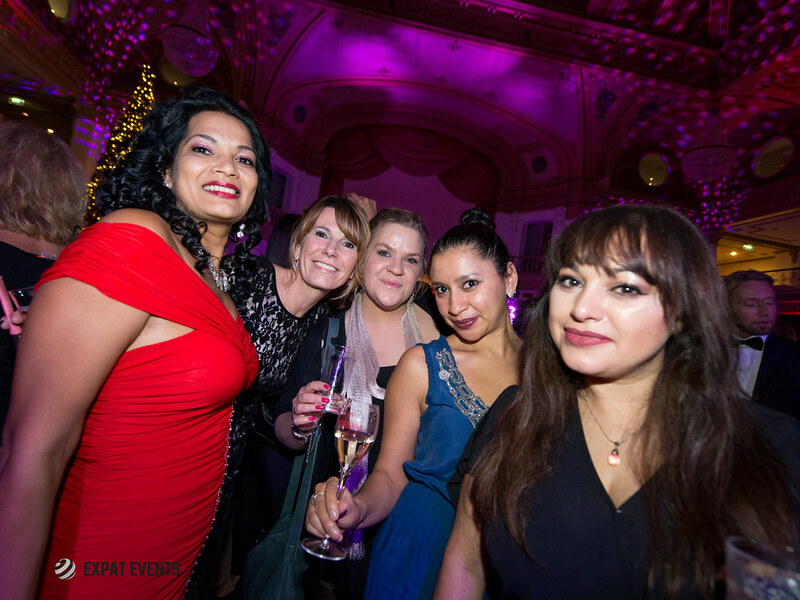 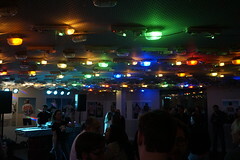 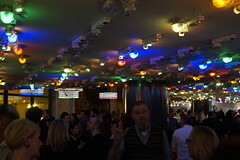 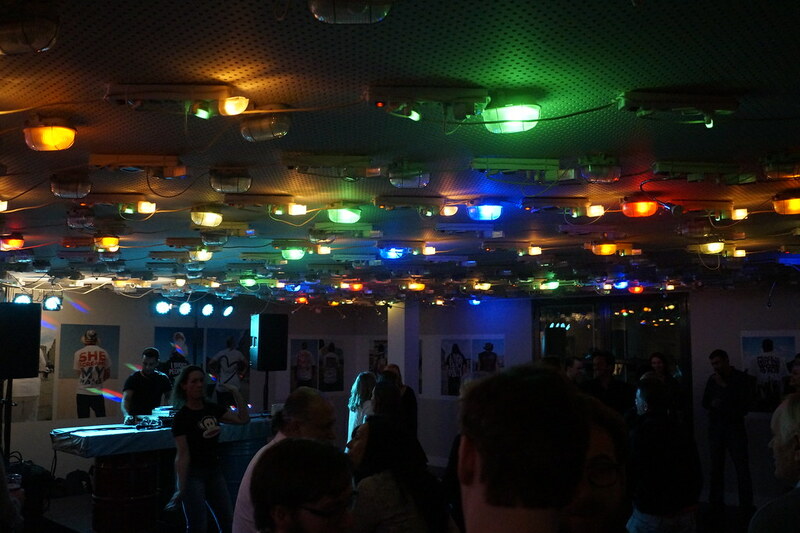 The pictures of Expat Events' glamorous Christmas Party at the Kurhaus in Scheveningen.